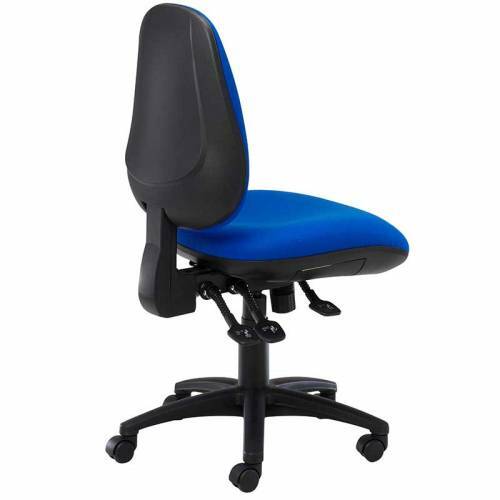 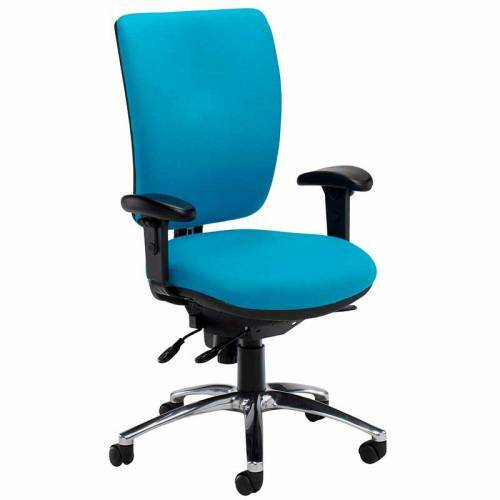 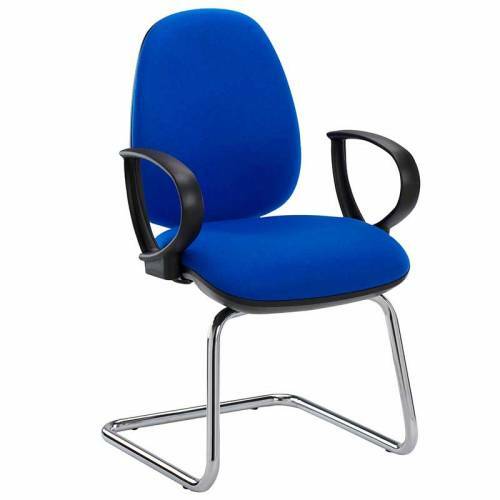 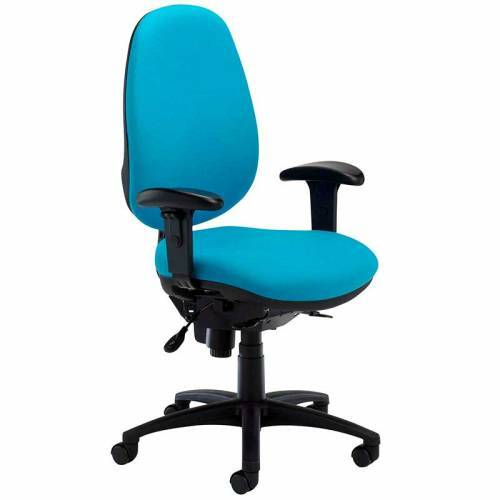 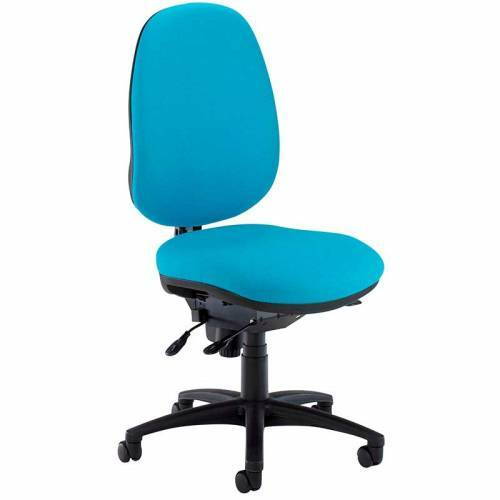 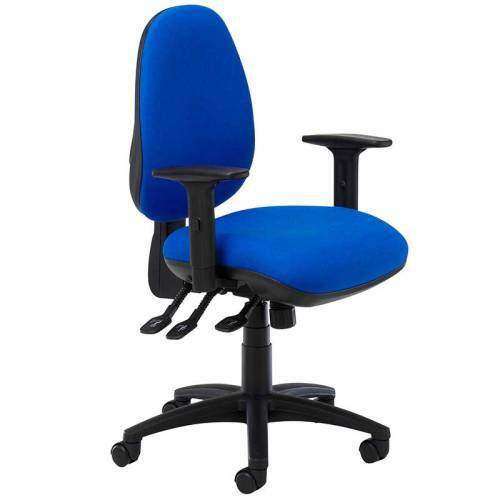 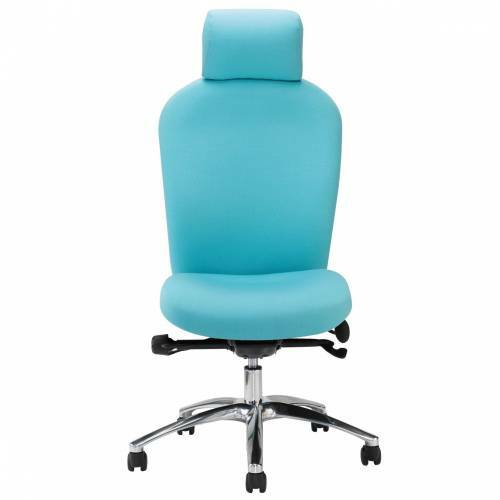 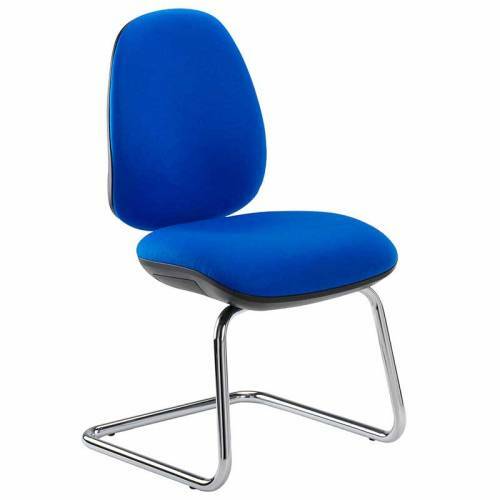 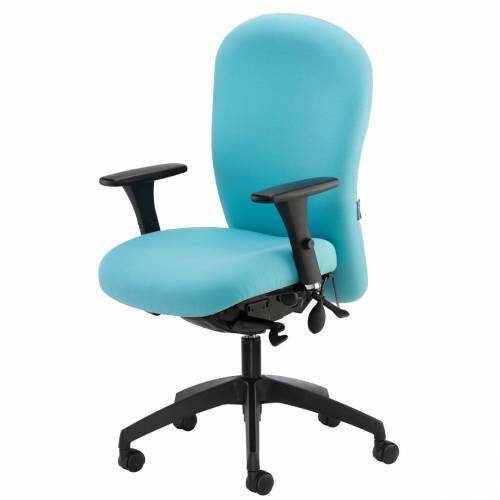 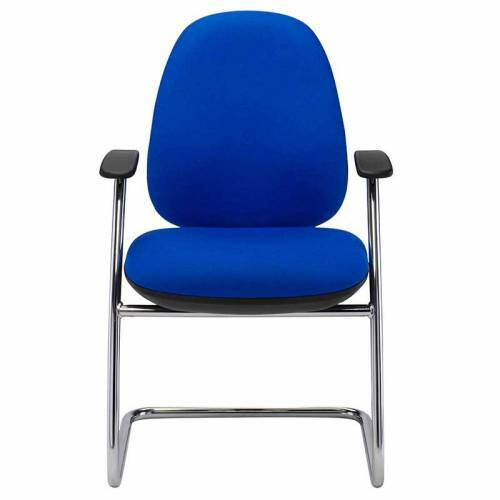 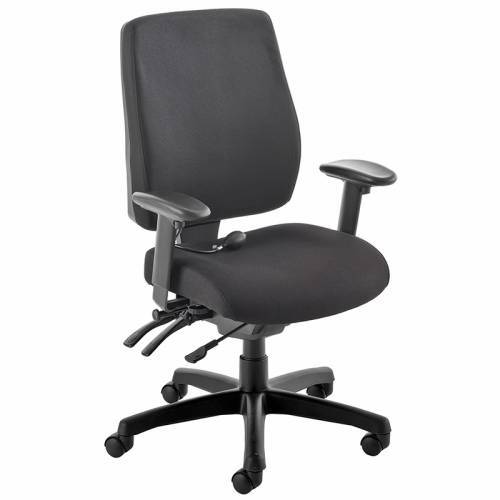 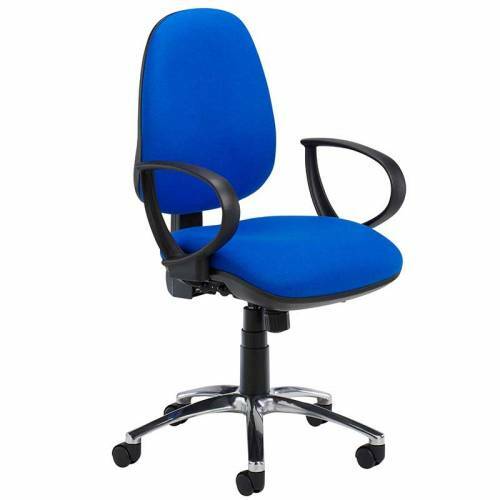 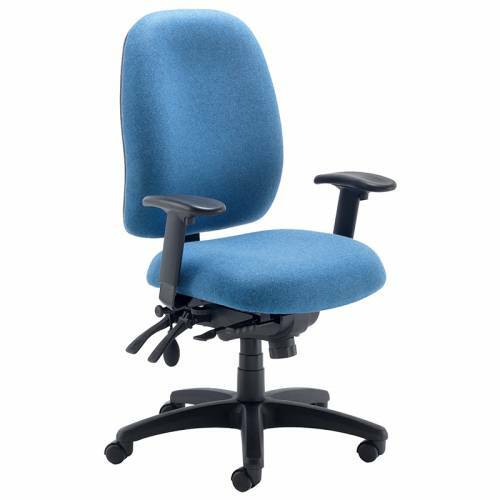 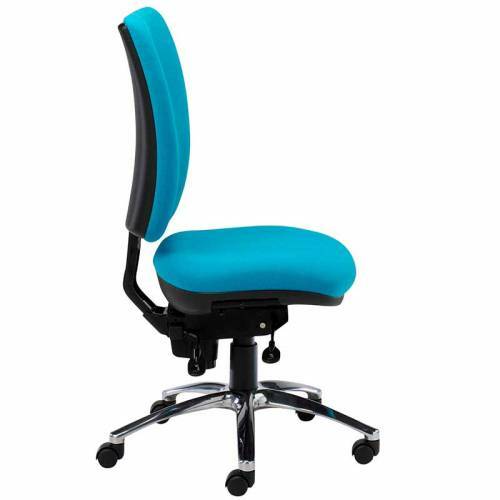 Specialist range of ergonomic task and meeting chairs. 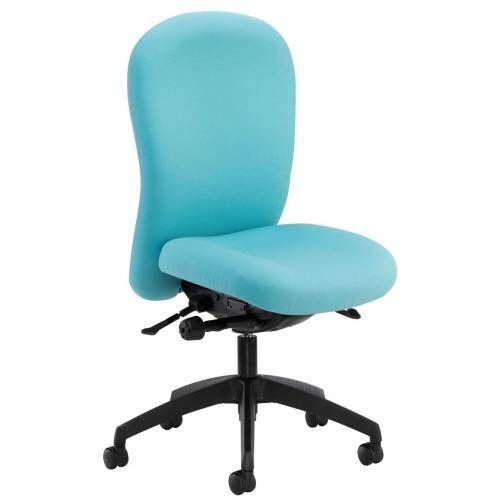 The Posturemax range is ideal for heavier users who require additional back support. 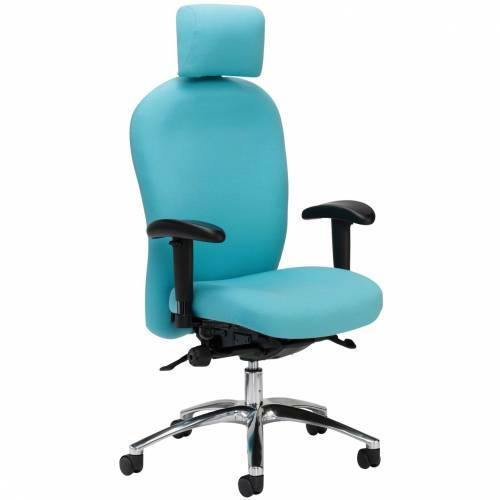 The Posturemax suits users weiging up to 23 stone and the Posturemax 200 range suits users up to 31 stone.